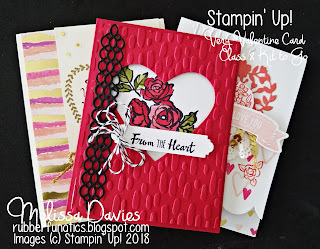 My newest card class is here! 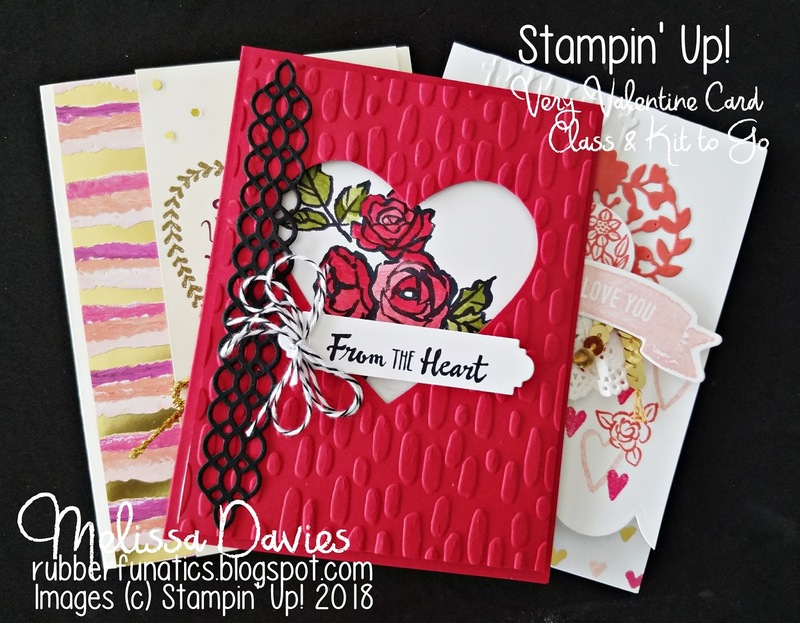 The Very Valentine Card Class and Kit to Go features cards perfect for Valentine's Day, but will also be great for Weddings, Anniversaries or just to let someone know how much they mean to you! Kits are limited, so get yours before they are gone!